Has the lost city of Atlantis finally been found? Scooby-Doo and the Mystery Inc. gang head to the Bahamas to investigate. 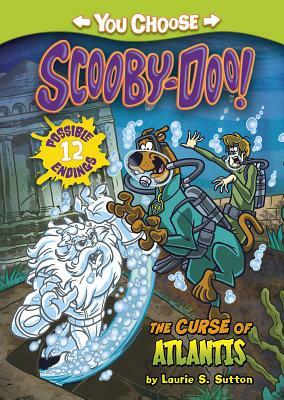 When a ghost appears at the dive site, there's more than just ruins in the watery depths -- there's trouble In this You Choose mystery, you help the gang get to the bottom of this tropical riddle.